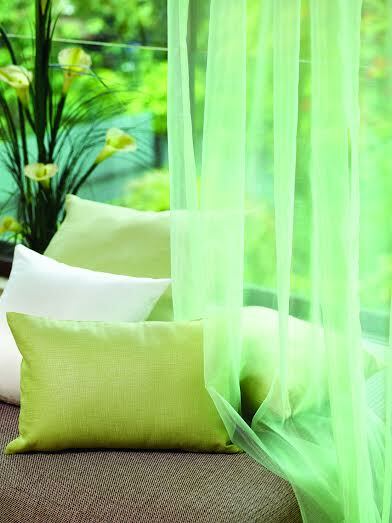 Monsoon is a great time to give your abode a practical yet vibrant makeover. D’Decor, provides some useful tips and trends to re-invent your home décor this Monsoon. With plenty of black and grays outside, it is a definite no-no for the interiors. Whites and creams can also be avoided as they get difficult to maintain, especially if you have kids in the house.Monsoon calls for warm and bright colors such as ochre, coral, shades of red or neon pastels. Lend a refreshing change to your home décor with vibrant colors, quirky printed fabrics and accessories to add a touch of liveliness. With overcast skies, one would need whatever light that can enter the home to enhance the bright colors and reflective surfaces. 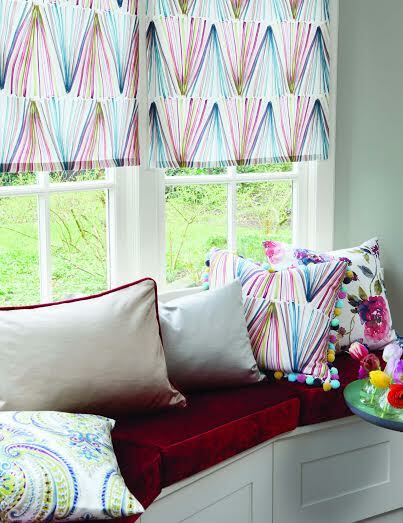 Use light cotton or sheer curtains or blinds which do not have lining, to allow sufficient light to enter the room, yet providing the privacy needed. Small colorful cotton rugs and mats are a surely recommended as add ons, so that one can clean their feet before jumping on the bed. Keep the bed clean as well as dry, such that you do not need to change the linen frequently. Cover the beds during the day with bed-covers made from blended fabrics and sit back and enjoy the pleasant weather! Posted on June 30, 2015 June 30, 2015 by AparnaPosted in Decor, Design, Interior Design, ProductsTagged Accessories, beauty, colours, decor, design, Lifestyle, Makeover, Monsoon, tips.